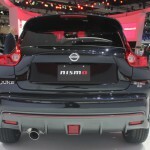 2014 Nissan Juke Nismo RS! You Must Check It Out! Amazing Power! It is definitely a year full of surprises. 2014 Nissan Juke Nismo RS did us the honor to launch a new line of range –topping `RS` products. 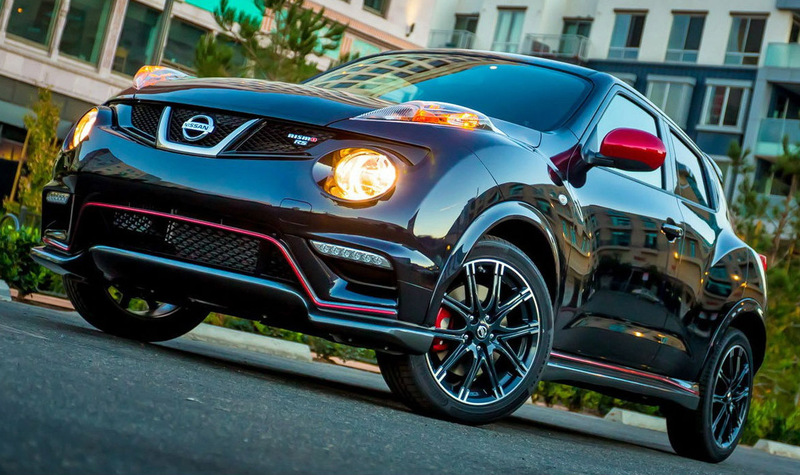 This week in LA, with 2014 Juke Nismo RS leading the charge, showed us the new upgrades that subsequently boost more power. 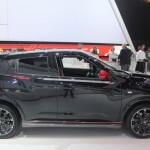 We couldn`t miss the evil look, the sports cabin which certainly was inspired by Nissan Juke R. This monster has a 1.6-liter turbo-four engine, boosting 215 horses and 210 lb-ft of torque. Many upgrades were made to this vehicle including the electric power steering, the torque vectoring, the brakes and the suspension as well. 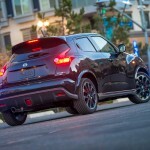 It surely gives a smooth ride on the 18-inch alloy wheels. Inside, you cannot miss the Recaro front seats, the RS-badged dials and the Alcantara-trimmed steering wheel. 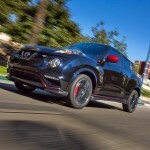 You shall be able to see the 2014 Nissan Juke Nismo RS at shows nex year, in silver, white and black shades. You must see this epic battle between the 2014 Nissan GT-R vs. BMW M6! Who will win? You must watch this amazing video and see who is the winner! Click on this link!